With the Easter holidays fast approaching, families will be looking out for things to enjoy during the two-week break. The Lincolnite has compiled a number of events for all ages to check out as a family or to send the kids to. Price: Entry is £6 for adults, £6.40 for concessions and £4.80 for children between the ages of 5 and 16. Services are no extra cost to attend. 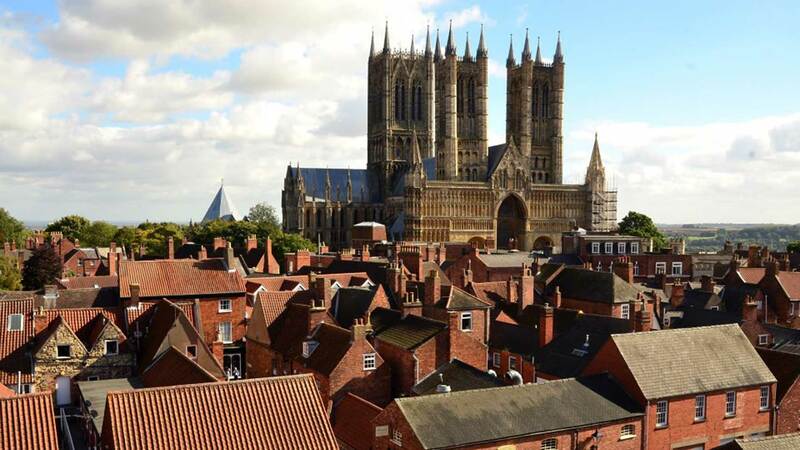 A series of services and events will take place at Lincoln Cathedral over Holy Week and Easter. Details can be found here. To celebrate the re-opening of Lincoln Castle, a Victorian inspired Easter Quest is being held. Visitors can also go to the Victorian Chocolate Kitchen to see chocolate being prepared. 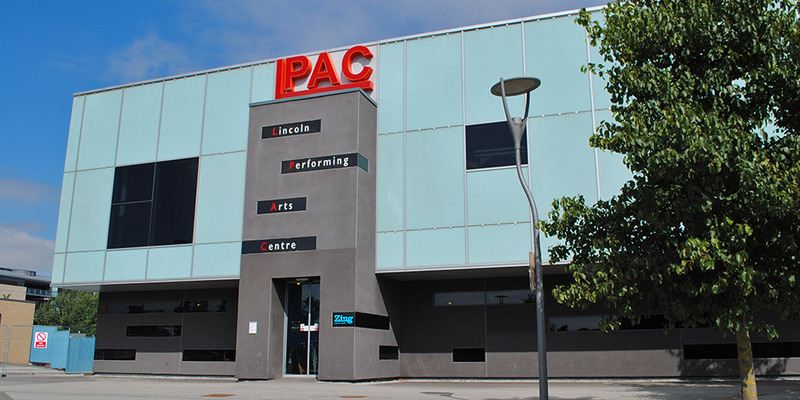 Lincoln Performing Arts Centre, Lincoln Drill Hall, Terry O’Toole Theatre and The Collection have joined to host a festival of arts events and activities across Lincoln, bringing together theatre, workshops, films and music available for children and families. For full event listings pick up a festival booklet at one of the venues or visit Lincolndrillhall.com, LPAC.co.uk, Terryotooletheatre.org.uk and Thecollectionmuseum.com. £16 for a family ticket, £6 for an adult and £3.50 for a child. Children under five go free. Local crafters, producers and farmers will be showing children farming methods to illustrate in a fun and interactive way where their food comes from. For more information please visit, www.lincolnshireshowground.co.uk. An Easter bazaar with games and activities, a raffle, cake stall, gifts, sweets and treats to buy. There will be hot and cold refreshments and food available. 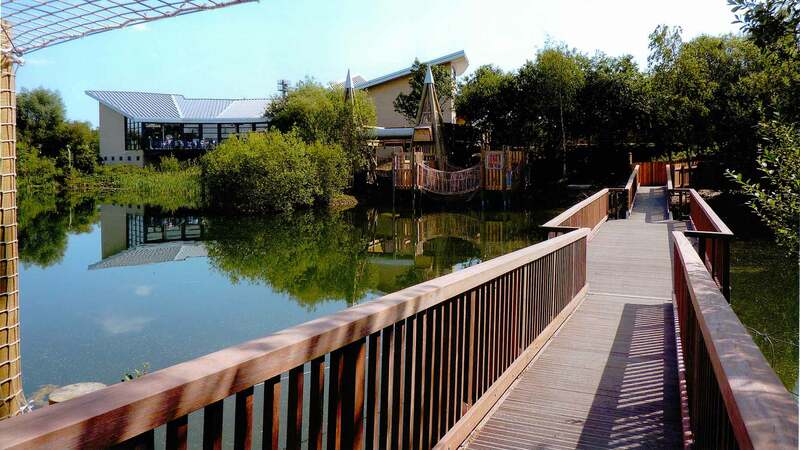 A number of workshops are being held at the Natural World Centre at Whisby Nature Park. On Wednesday, April 1, get creative and make Easter Bunnies and Chick Masks and Easter Garlands. On Thursday, April 2, personalise your bunting to wish a happy Easter to your family and friends. On Wednesday, 8 April, use recycled items to create your own weather chime or a rocket or telescope a day later. Booking is essential and payment must be received at the time of booking. Please be advised that parents/guardians must be present at all times. To book, people can call 01522 688868. 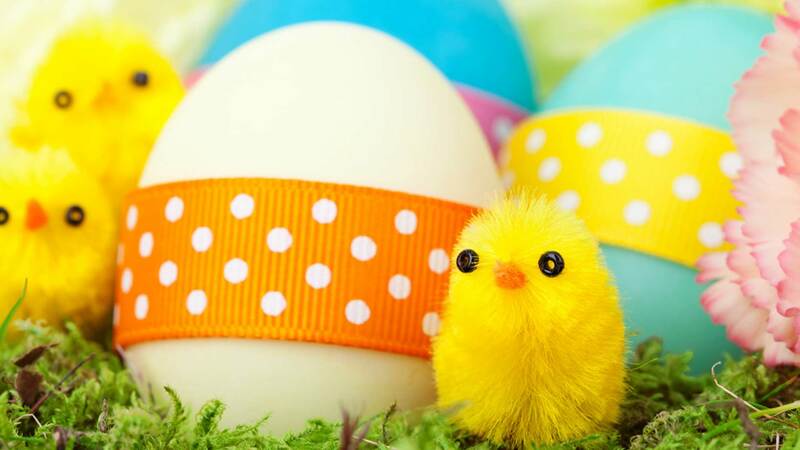 An Easter hunt, stalls, face painting and carnival games. Tickets for the Easter Hunt may be purchased in advance from Welton Pre-School 01673 860077. 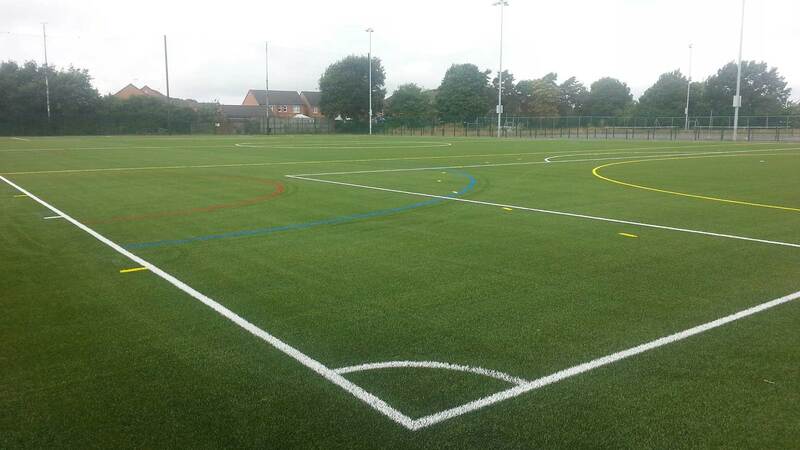 The 3G pitch at North Kesteven Sports Centre. 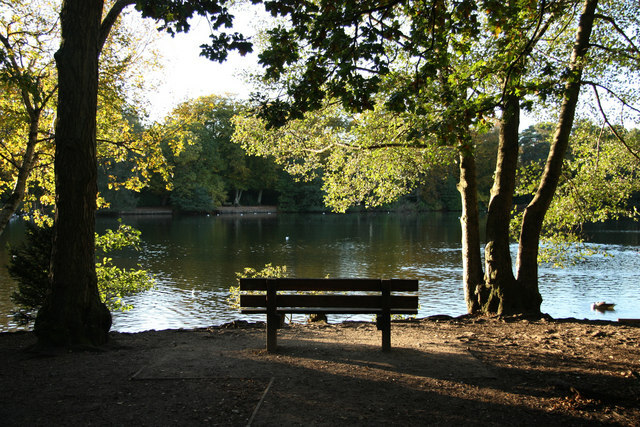 The 1Life’s Easter Half Term Activity Camp is full of games, activities, sports and arts and crafts. Places are limited. Suitable for ages 5 – 7 & 8 – 14 years. Call the reception team to book a place on 01522 883311. Visitors can browse locally crafted giftware while taking part in an Easter Tombola. 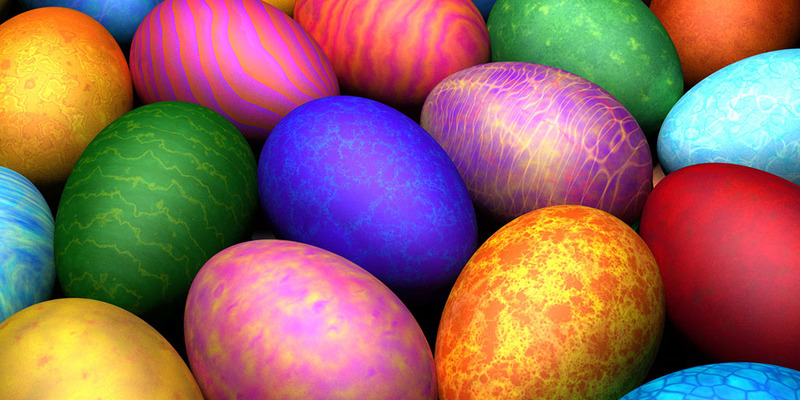 They can also search for clues left by the Easter Bunny in the Easter Egg Hunt to win a delicious treat. 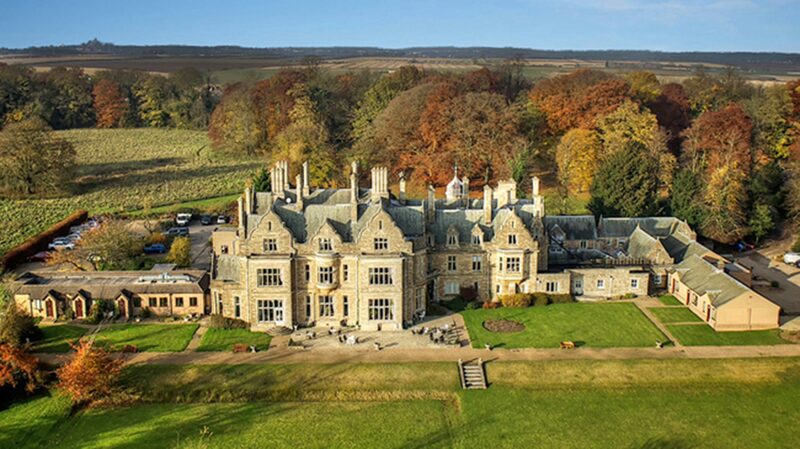 The Bunny Hop will take visitors on a trip around the grounds of Branston Hall as they complete an Easter themed quiz.